On June 29, the California State Assembly Water, Parks, and Wildlife Committee approved SB 565, an encouraging first step towards reforming the illegal use and diversion of water in California. This important bill will next be taken up in the Appropriations Committee, possibly next week. 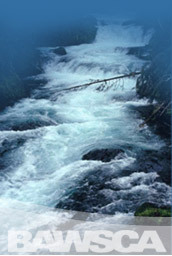 TragerWaterReport Comment: The best way to reduce the diversion of water is to privatize all water. That way, people would guard their supplies. In a similar fashion, people who own their own homes take care of them much better than, say, people forced to live in government housing, such as the infamous Cabrini Green in Chicago. OPED: Consumers get soaked as state agencies try to balance conservation with revenue generation. What a difference a year makes. 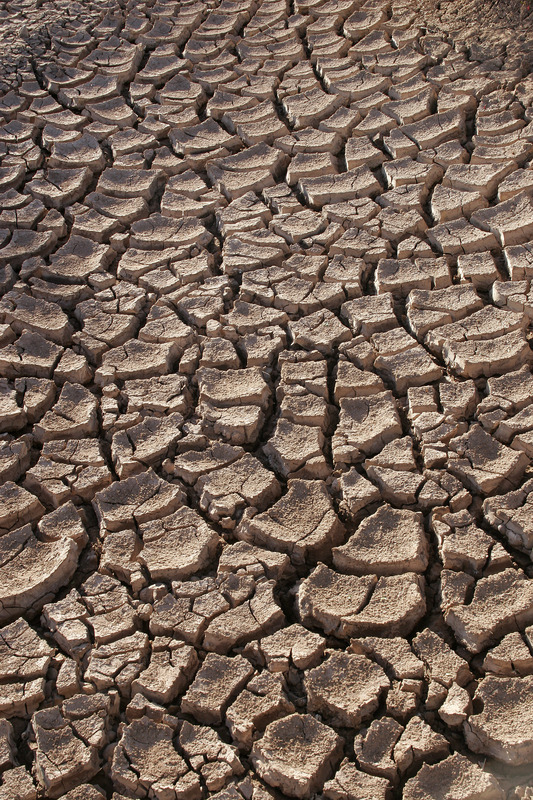 One year ago, California faced the third straight year of severe drought. 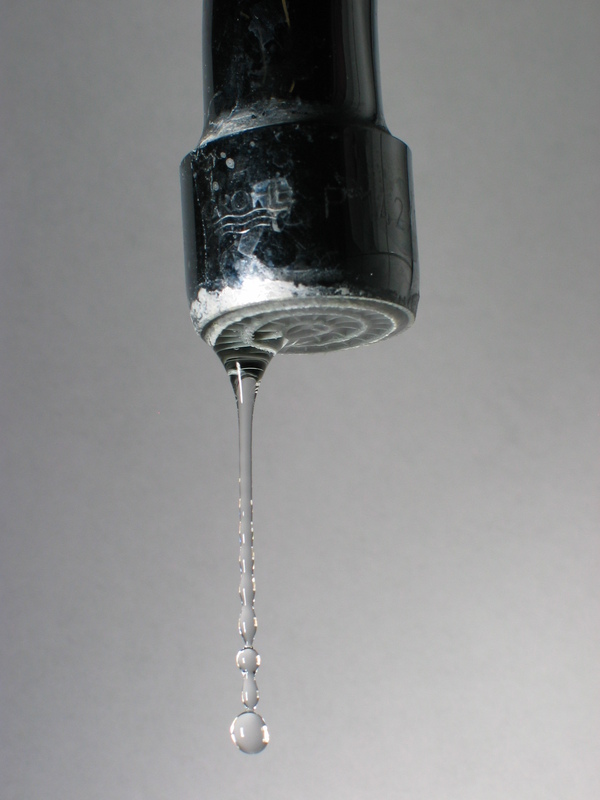 Water rates went up. Cities like Los Angeles implemented draconian watering restrictions. The Schwarzenegger administration released a plan calling for a 20 percent reduction in consumption by 2020. This year, all’s quiet on the Western front. 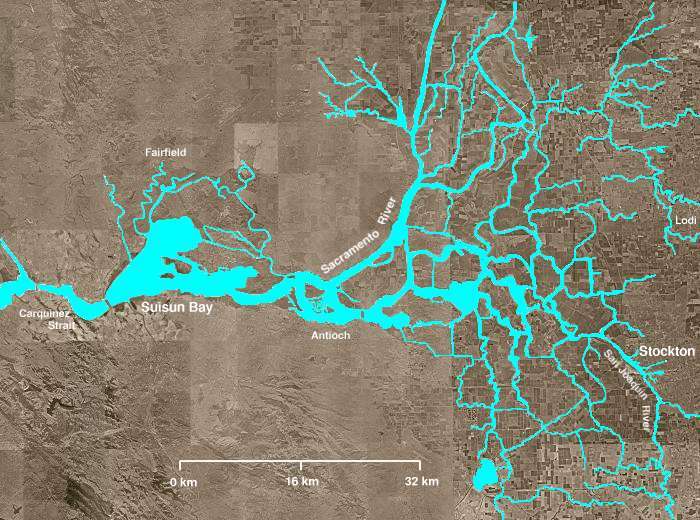 A wet winter – and ongoing economic troubles – have muted the public outcry over water usage. The Los Angeles Department of Water and Power has proudly announced that consumption by single-family homes is down almost 30 percent since 2007. But a few went in the other direction. Lopez was one of eight elected or appointed officials countywide whose home consumption increased by more than 10 percent between 2006 and 2009. Back in 2006, water conservation wasn’t a common refrain. But by 2009, with the first countywide supply cuts in two decades taking effect, the cause was advertised everywhere — from city buses to radio and television. A new law signed by Gov. Arnold Schwarzenegger last week strengthens a local water agency’s ability to obtain state grants and implement conversation projects. The Bay Area Water Supply and Conservation Agency will now be able to compete with other water distributors across the state for bond money related to maintaining infrastructure or conservation efforts. Assemblyman Ira Ruskin, D-Redwood City, drafted the legislation, in part, because of Proposition 18, an $11 billion water bond measure on the November ballot. The bond measure provides financing for a variety of projects, such as the construction of new dams, drought relief, habitat restoration, recycling, groundwater improvements, watershed restoration and infrastructure improvements. With summer temperatures starting to take hold, Glendale Water & Power has seen a slight increase in customer water usage, officials said. Glendale customers recently logged a 3% increase in water use, worrying some officials that compliance with conservation rules might be waning as summer heat approaches. Irrigation throughout the region is limited to just three days a week. 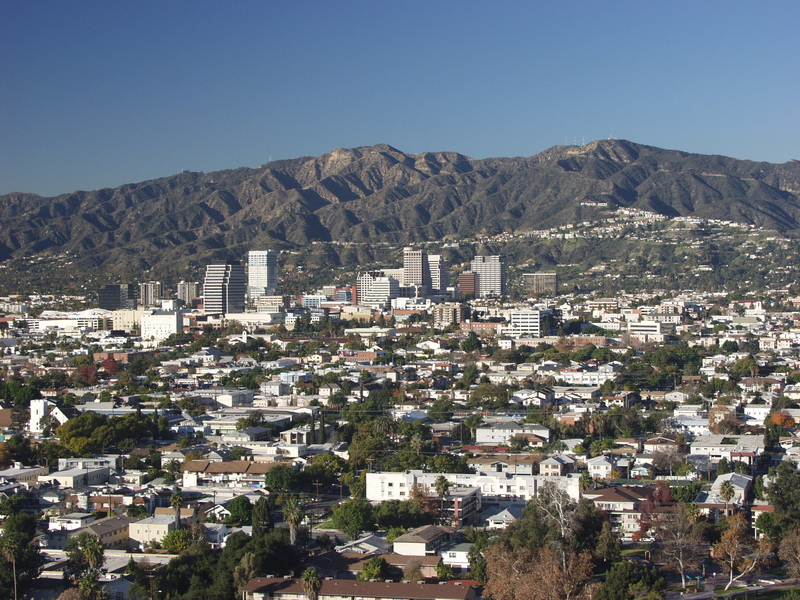 In Glendale, the ordinance led to an overall 18% drop in water usage.